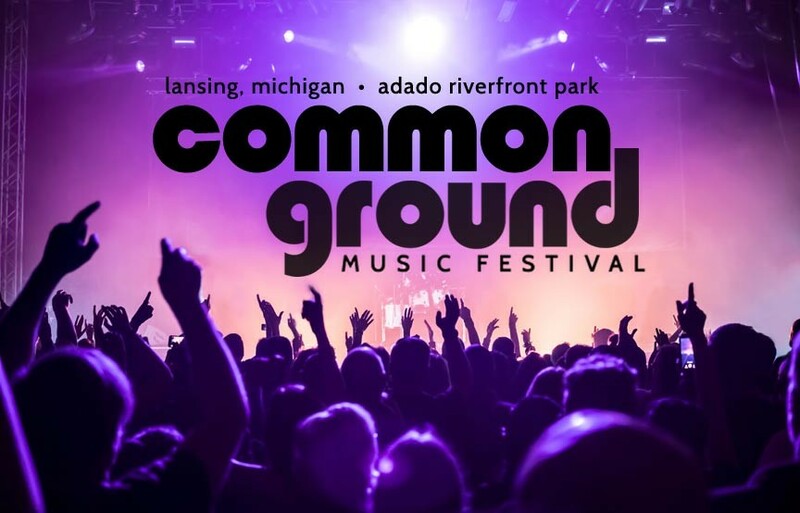 Get Set For Lansing's Common Ground Music Festival 2017! « Here Comes the 2017 East Lansing Summer Solstice Jazz Festival! Attendees may purchase full, four-day Festival Passes at a discount while supplies last, or choose from among single day tickets. Tickets will go on sale July 9th, at 10am. Visit the Common Ground Music Festival website for tickets, directions, updates, and other information. The English Inn Restaurant & Pub is a historic Michigan B&B and wedding venue located less than a half hour away from Lansing’s Adado Riverfront Park. Enjoy the comfort of modern amenities while relaxing in the Tudor Revival trappings of a luxurious past. Book your stay at The English Inn Restaurant & Pub today!